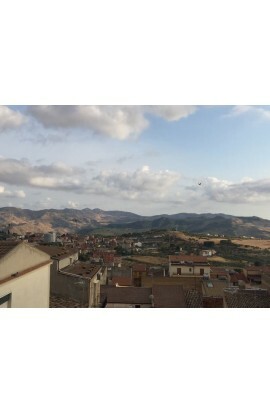 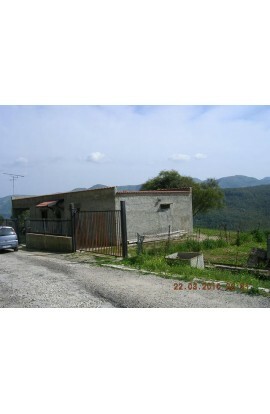 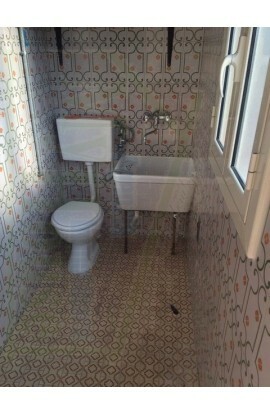 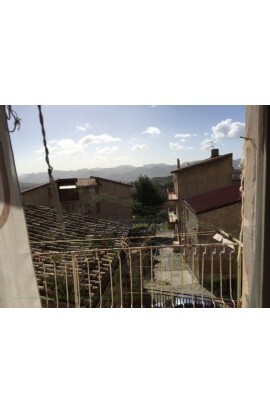 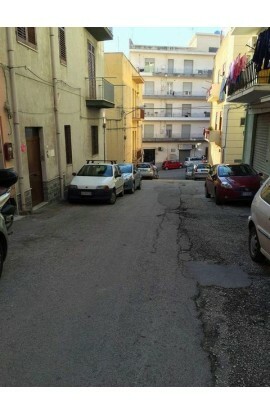 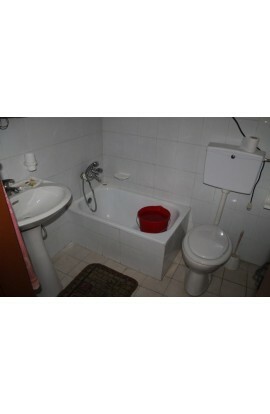 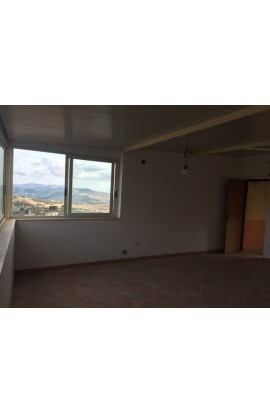 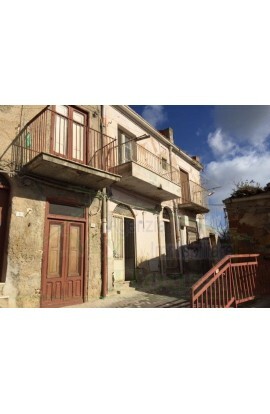 A small country house with swimming pool, distributed over 2 rooms of which a double bedroom of approx 16 sqm, a kitchen of approx 14 sqm, a bathroom and a utilty room. 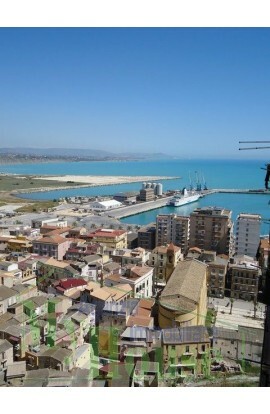 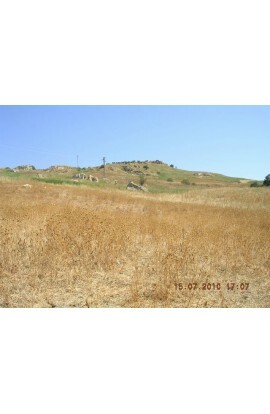 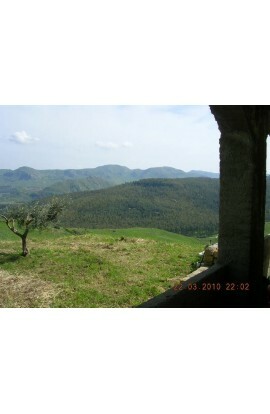 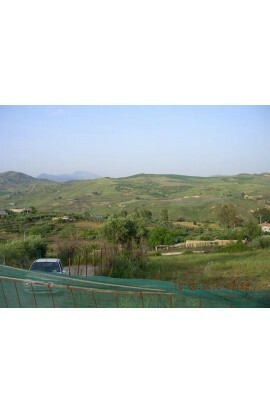 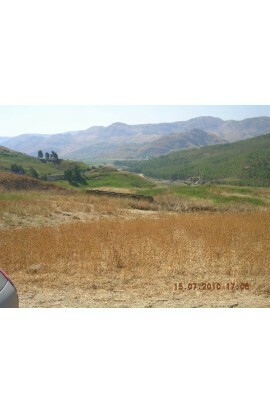 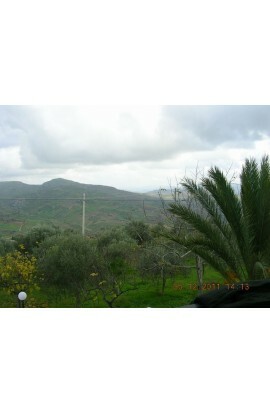 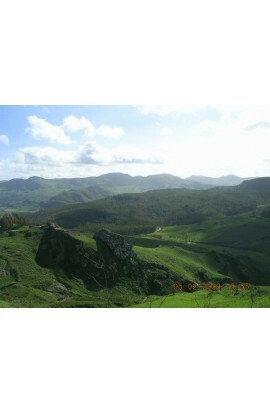 The property is constructed in masonary and has a panoramic view. 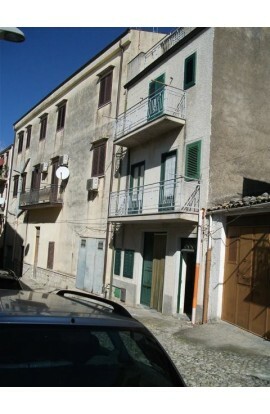 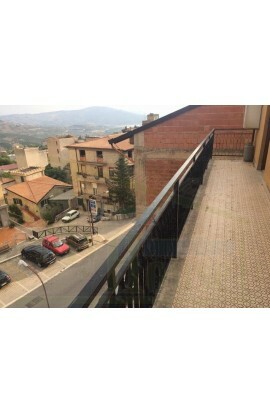 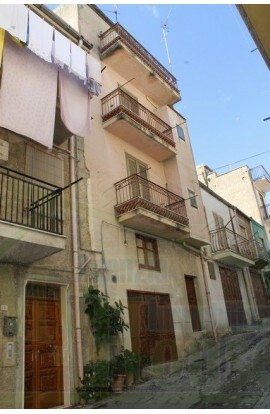 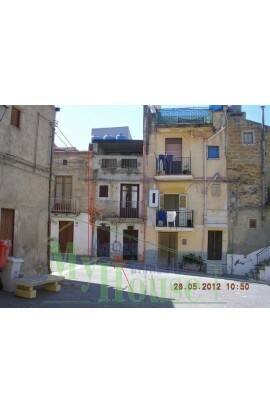 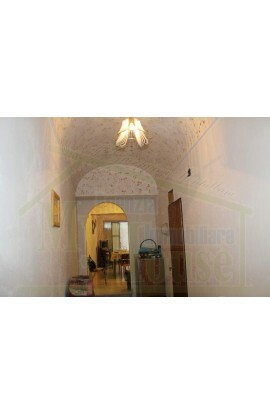 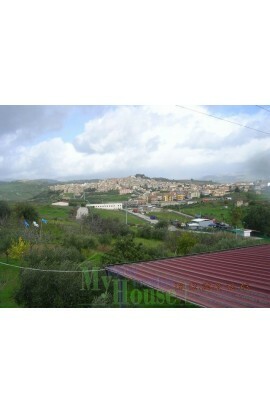 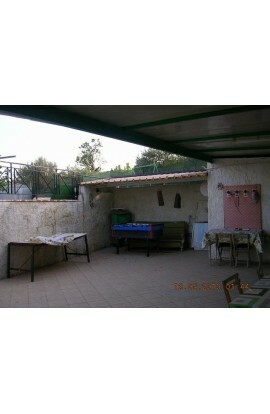 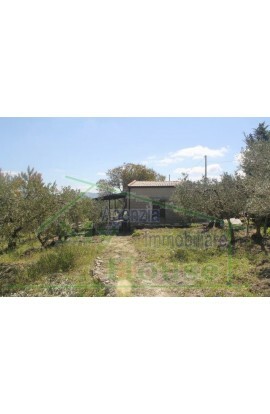 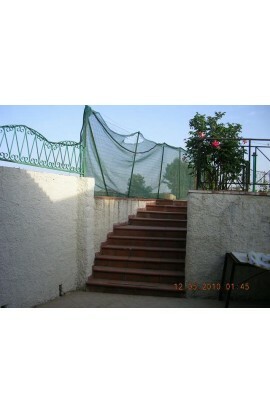 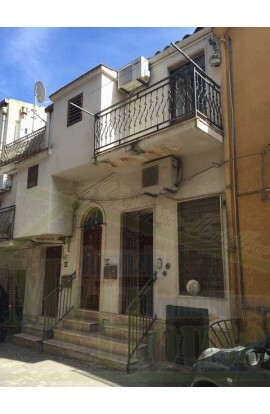 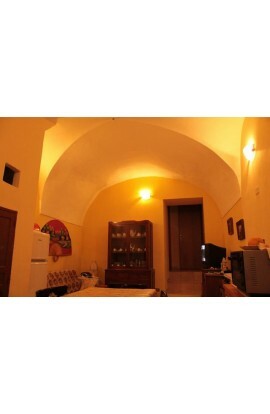 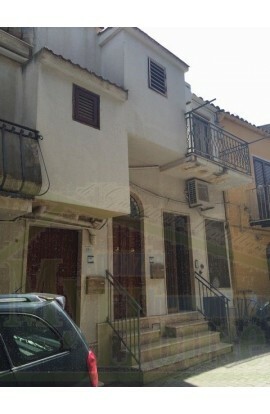 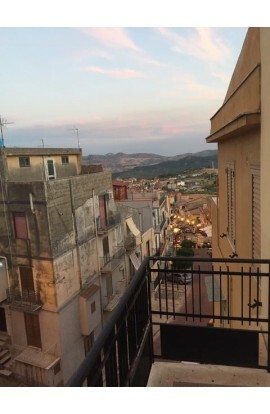 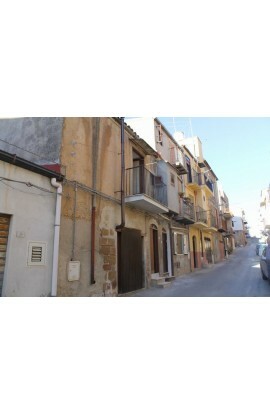 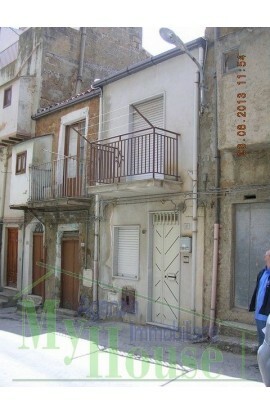 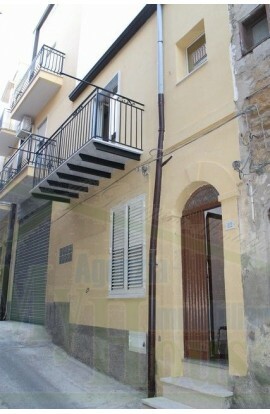 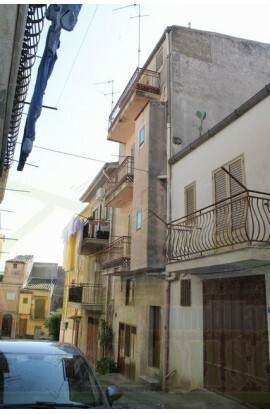 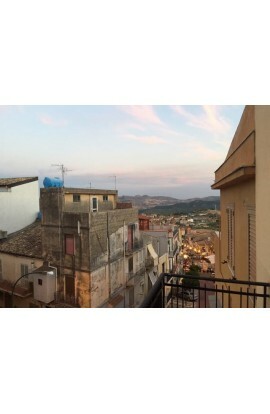 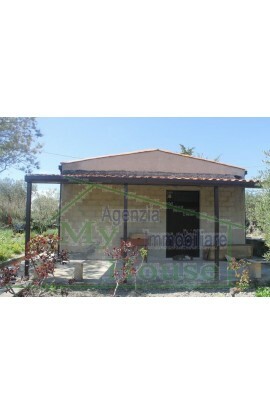 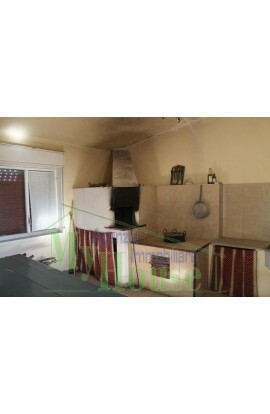 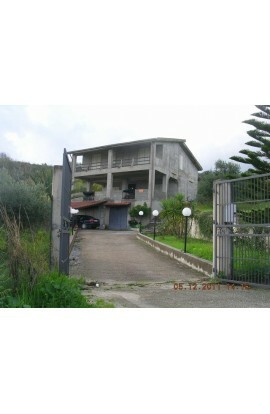 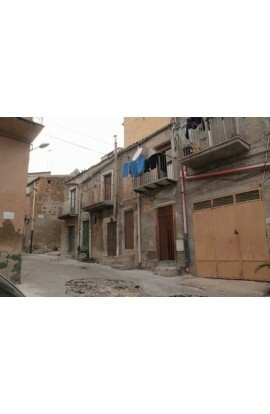 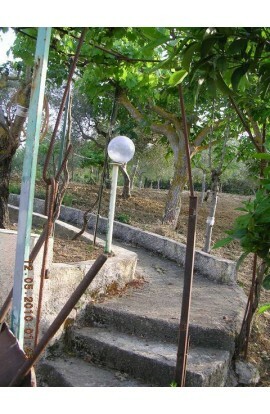 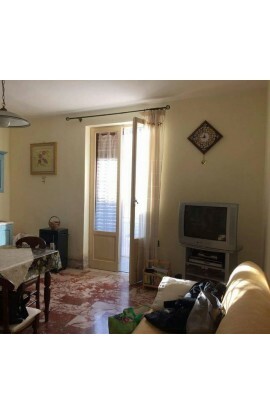 There is a covered veranda of approx 40 sqm, adjacent terrazzas of 30 sqm + 50 sqm with barbecue area. 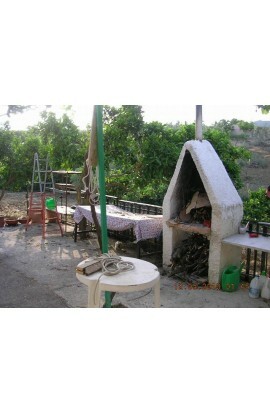 A drinking water water cistern with a capacity of 16000 litres with electric motor, and 2 water wells served by a natural spring. 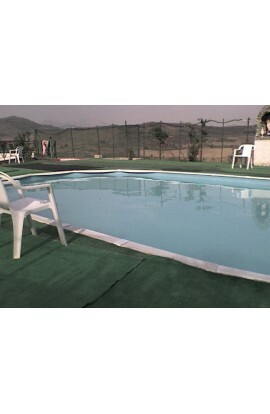 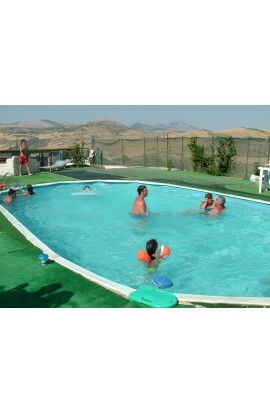 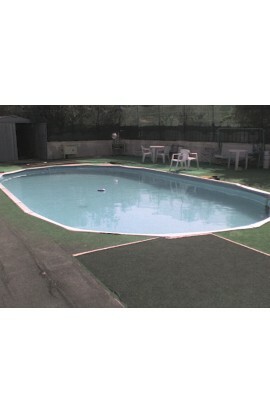 A swimming pool of 6m x 12m and with 200 sqm of surrounding area, with slide, diving board, ladder, tables and chairs. 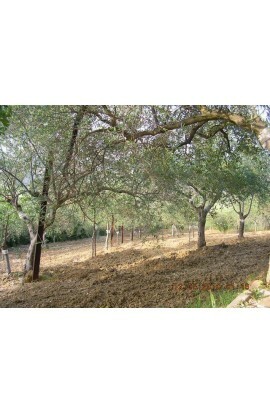 The agricultural land covers an area of approx 1020 sqm in which there are 100 olive trees, 2 apple, 6 pear, 2 apricot, 3 walnut, 3 cherry, 3 medlar, 3 lemons, 4 oranges, 1 grapefruit, 2 persimmon 1 black celse, 1 pomigranite, 2 figs, 3 prunes, there is also land belonging to the house.